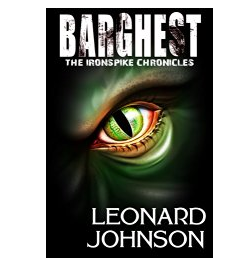 After months of missing deadlines – I finally released my short story – Barghest – The Ironspike Chronicles on Amazon. Barghest started out as a stand along story and morphed into something bigger. It turned out to be one of the few stories that I have written – that I would like to see more adventures of the main protagonist. Therefore, I turned it into a chronicle. This puts a lot of pressure on me to be able to continue the story line and keep readers entertained. 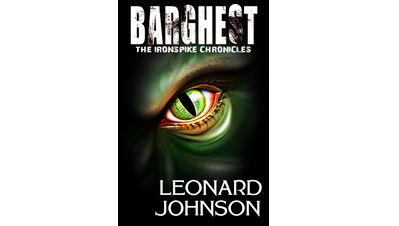 To get your very own copy, just head to Amazon.com and search for Barghest. 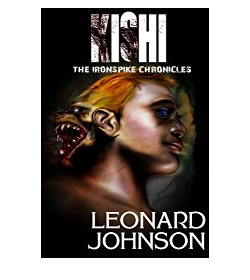 I’m in the KDP select program so if you are Amazon Prime Member – the Kindle version of Barghest is free. All you to do is borrow it from the Kindle lending library! 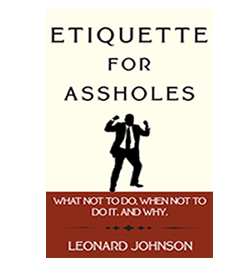 Now for the hard part – I will ask for two small favors. 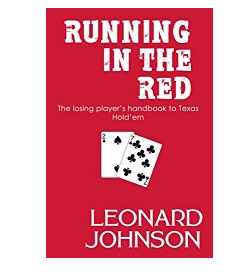 If by chance, curiosity gets the better of you, and you read my story, please take the time to rate it. For those who read the story and actually enjoy it (or those who didn’t read it and just like to post), feel free to repost this on your Facebook, Twitter, heck, even Reddit. ;-). Thanks everyone and I hope you enjoy it. 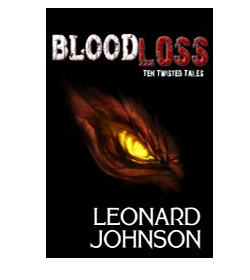 BloodLoss – Ten Twisted Tales now on Amazon!